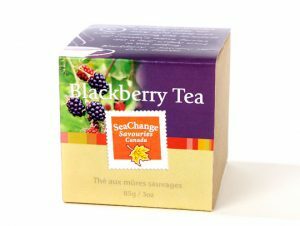 Blackberry tea made from dried blackberry leaves is a mild herbal beverage that has a wide range of medicinal properties. This decaffeinated tea can be enjoyed hot or cold with bread and other savories. According to certain records, the ancient Romans drank a tea made from blackberry leaves to combat their numerous ailments. In fact, it is said that the Greek physician Aelius Galenus suggested Roman soldiers to chew the leaves as they served to strengthen gums. The tea had extensive usage curatively throughout North America, Europe, and Asia. The astringent property of the gallo tannins and dimetic ellagi tannins released by the leaves may help to reduce skin rashes, gum and throat inflammations. 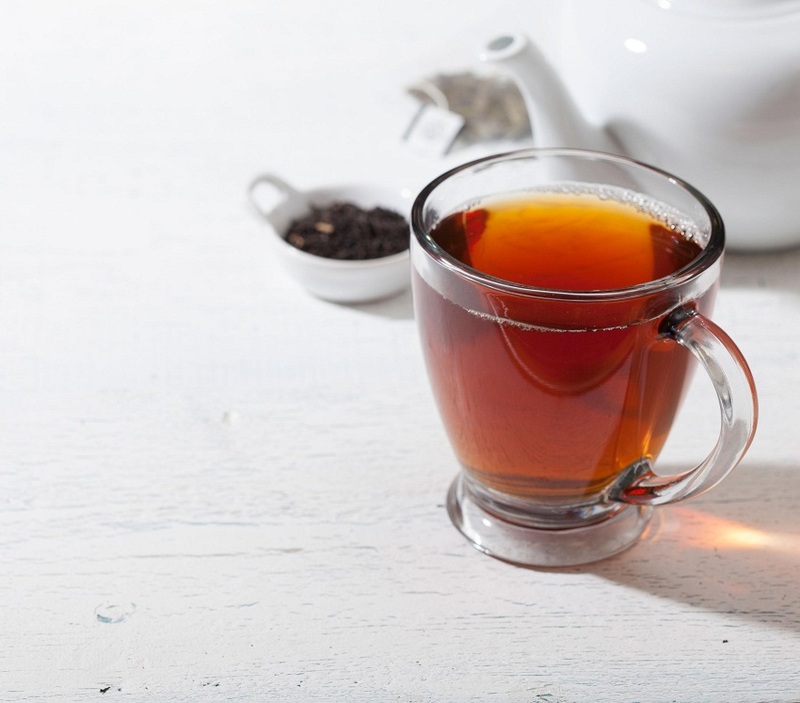 Cumbersome and moderate menstrual flow and intestinal inflammation may also be regulated by the tannins in blackberry tea. Tannins further tend to reduce acute diarrhea. 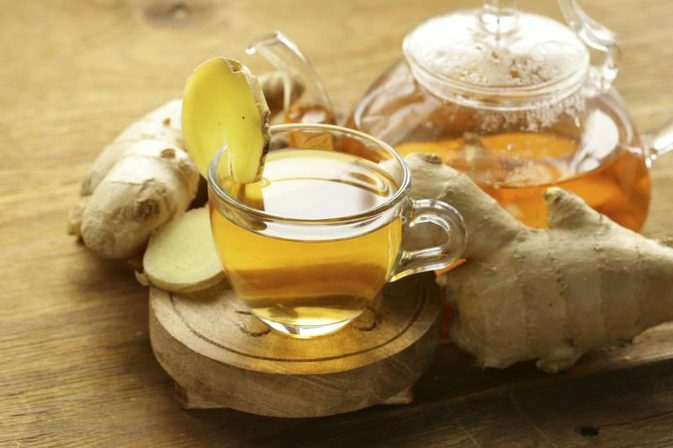 Vitamin C present in this leaf tea contributes to boosting the immune system and aids in tissue repair. The flavonoid compounds kaempferol, quercetin, phenolic acid, triterpenes and mineral salts are inclined to lessen the risk of cardiovascular problems. The powerful antioxidants anthocyanocides may help in reversing cell damage caused by free radicals, thus helping to strengthen immunity. 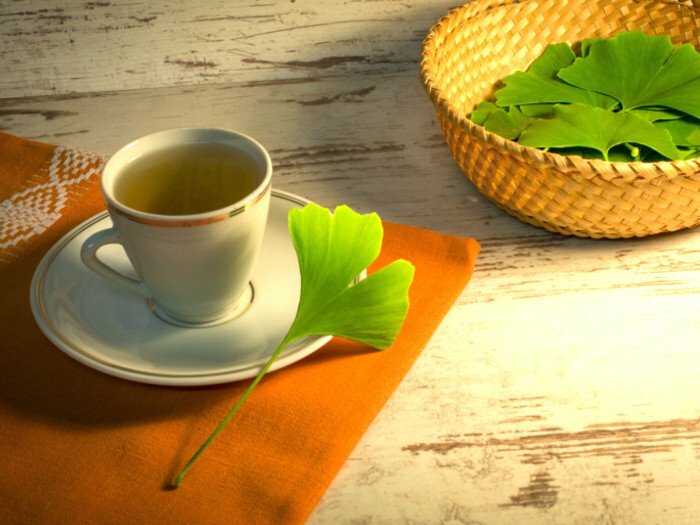 The tea is also shown to lower blood sugar levels in people suffering from diabetes. 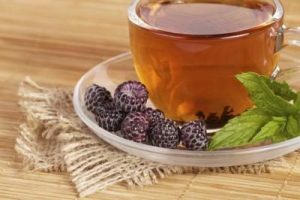 Blackberry tea prevents the activity of the protein Interleukin 1 alpha that triggers MMP or Matrix Metalloprotein enzyme expression, which is responsible for breaking collagen and forming wrinkles. The strong antioxidant property of blackberry leaf extract can be compared with vitamin E.
For optimum medicinal benefit, you need to boil it for at least 6 minutes. The tannins present in the leaf may make the tea optimum, so, add honey or sugar to get a delicious cup of sweet blackberry tea. 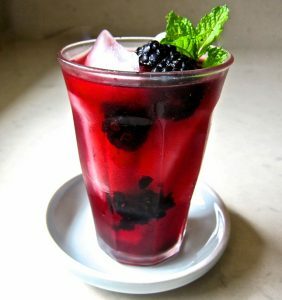 It can also be relished as hot blackberry tea or blackberry iced tea by pouring into glasses containing ice. 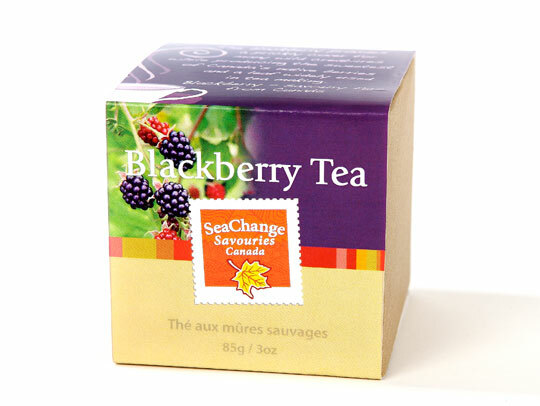 Blackberry sage tea made by mixing the blackberry leaves sage can provide relaxation to nerves and improve digestion. One ounce of elderflowers added to the blackberry leaves while making the tea is good for you to ward off cold and flu. 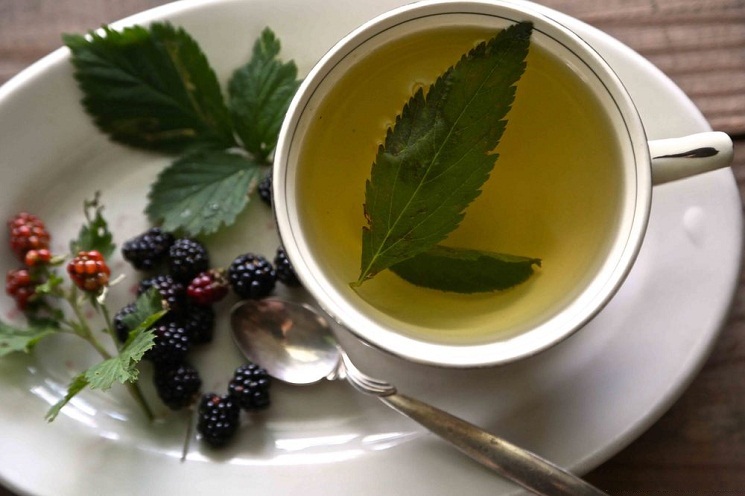 Blackberry nettle tea made by using one and a half ounce blackberry leaves with an ounce of nettle leaves, horsetail leaves, and white willow bark is useful for rheumatism. Blackberry root tea made by boiling the roots can help in dysentery and cholera. Crushed blackberry fruits are used to make blackberry hibiscus tea. 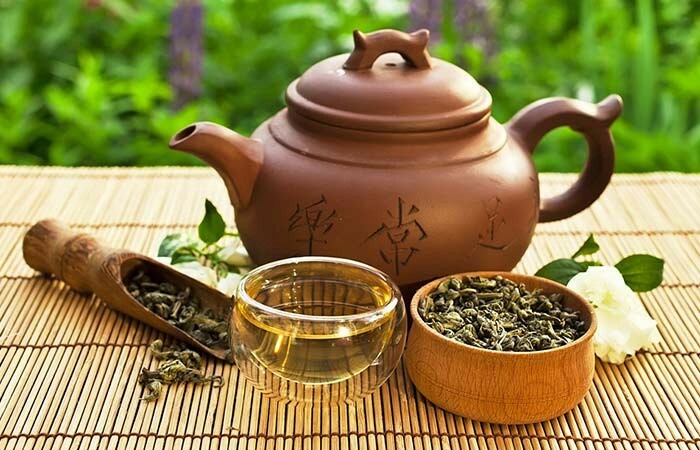 Due to its tannin content, drinking the tea in large quantities may affect the kidney or result in some stomach ailments, along with nausea and vomiting. It can further interfere with calcium and iron absorption and lead to bone disorders and anemia. 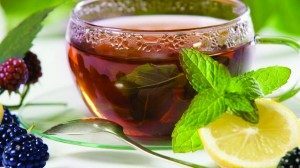 Hence, the tea should be prepared with milk or lemon to neutralize the effect to some extent. Blackberry leaves are potent stimulants and may induce uterine contractions. So it is advisable not to drink the tea during pregnancy or while nursing. 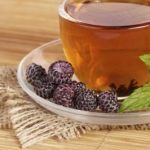 You can buy blackberry tea leaves, tea bags or blackberry flavored green tea or black tea online as well as in herbal stores.